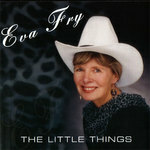 Sign up for Broadjam today to follow EVA FRY, and be notified when they upload new stuff or update their news! 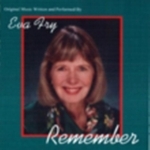 Eva Fry's music is inspirational and motivational. The words are impacting. Her beautiful music was produced by Justin Grey, music director of Lawrence Welk theater and Marsi Carr a musician from Southern California. 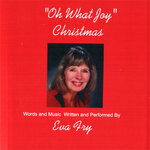 Her music covers many Genre's - Country both religious and traditional, Christian and Gospel with some Blue Grass, Christmas music, hymns and traditional songs, Childrens and new music for Seniors. Most of her music shares the Gospel of Jesus Christ and His teachings. 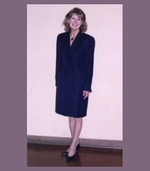 She praises and worships the Savior by sharing His teachings through her music. At the age of 60, when the children were out on their own, she began to write music.She has produced over sixty songs and written three books. She has six CD's on the market. 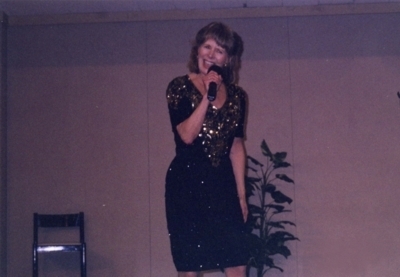 She entertains at the fairs in Southern California and also for many community functions. She also speaks for many organizations with her mission to help juveniles and senior citizens believe in themselves and reach their potential. Eva is now living in St. George, Utah. Back to performing and writing. Has just writing a new song "It's Another Sunny Day is St. George," She is refining her last two CD's and should have them on the market soon.